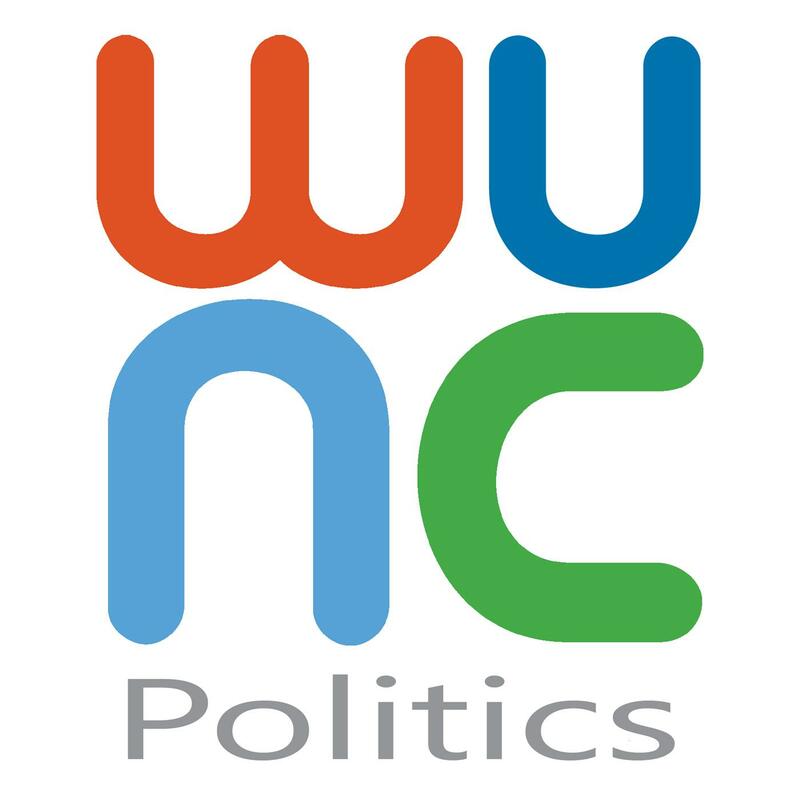 With the North Carolina legislature convening at the end of the month, this episode of the WUNCPolitics Podcast checks in on some of what is happening elsewhere. Specifically, Denver and Harrisburg. Bente Birkeland, of Colorado Public Radio, talk about independent redistricting, a Democratic trifecta, and the aftermath of her reporting on sexual harassment. And then Charles Thompson from The Patriot-News in Pennsylvania lays out one energy story with major economic implications. WUNC Capitol Bureau Chief Jeff Tiberii talks with Bente Birkeland, of Colorado Public Radio, and Charles Thompson, of The Patriot-News in Pennsylvania, in the latest episode of the WUNCPolitics Podcast.